Announcement of the First Worship Service @RPCSA. Greetings all! 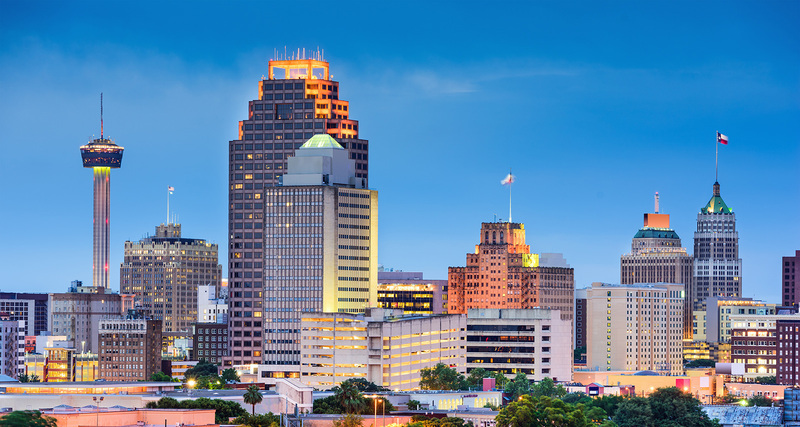 Exciting news – Lord willing, Jan 7, 2018 RPC in San Antonio will gather for our first worship service! Currently the plans are to meet for morning worship at 10:00am at Quality Inn Fiesta, 6755 North Loop 1604 West in San Antonio. Please share this info with anyone you think may be interested and thank you for your continued prayers.